It's Menu Plan Monday friends! 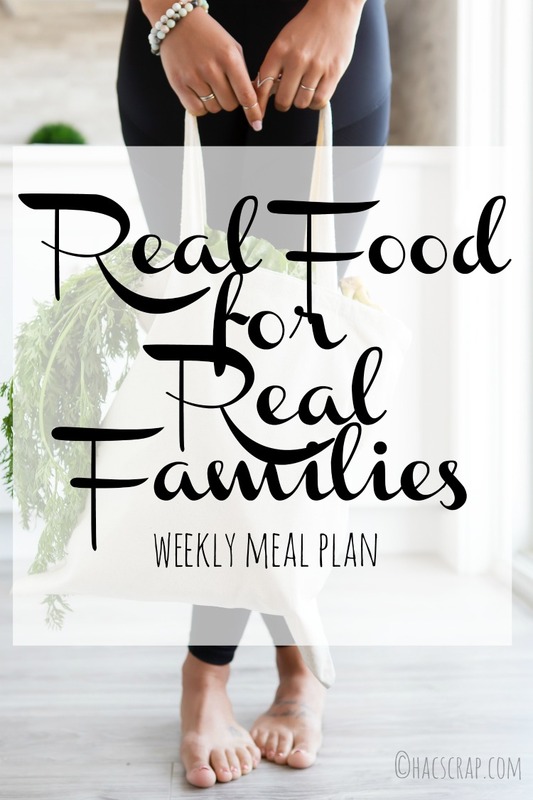 Welcome back for another easy weekly meal plan. I hope you find something that inspires your own meal planning! Not a meal planner? Give it a try - it's a great way to eat healthier and spend less. Sunday -Someone else is in charge today - Happy Mother's Day!